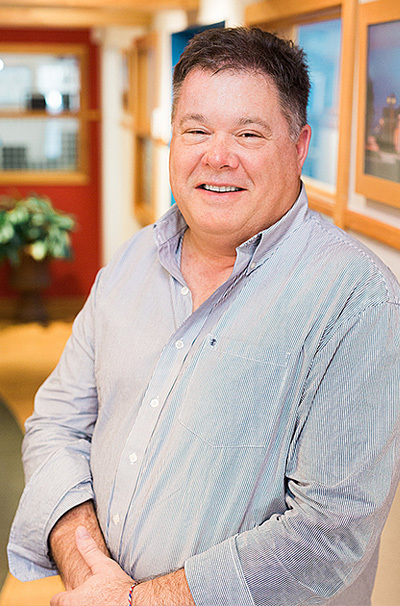 Mr. Plaster began his architectural career in the city of Orlando after graduating with a Masters degree in Architecture and with honors from the University of Florida. 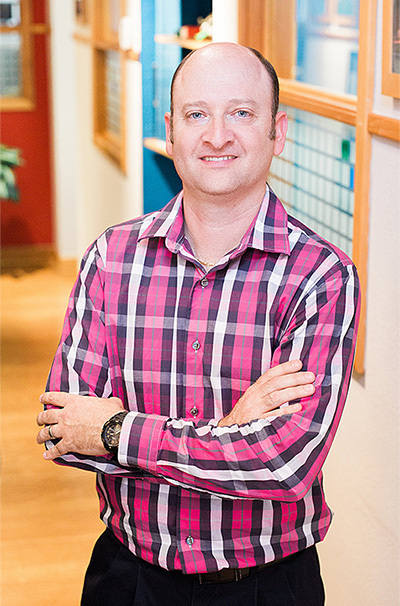 Mr. Plaster has more than 15 years of experience in the design of religious, recreation / hospitality, retail, mix-use commercial, medical and industrial facilities. He obtains a wide range of knowledge and experience and has managed the design, development and construction administration of numerous projects with much success. 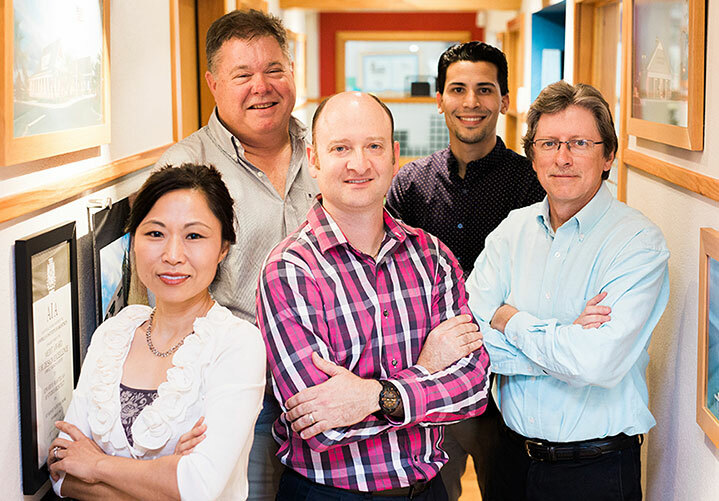 Mr. Plaster is an Associate member of the AIA (American Institute of Architects). 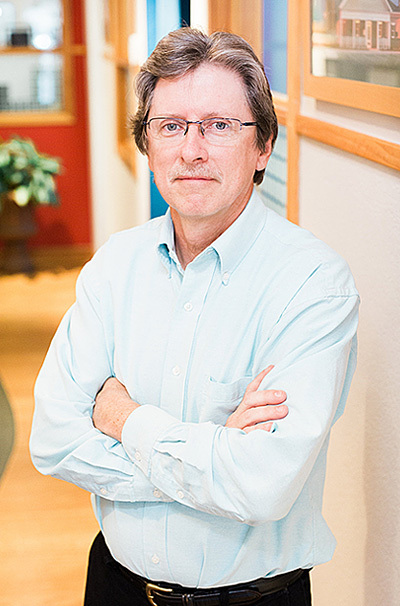 Joe Smith joined the firm in 1985 and has been in the architectural design field since 1981. Joe has an Associates of Science degree in Building Construction Technology. Ji was born and raised in South Korea and immigrated to U.S.A in the 80’s. Her interest in fine arts led to a Bachelors degree in interior design from Florida State University with high honors. She began her career in residential/commercial design in 2005 and is a licensed interior designer with the State of Florida. 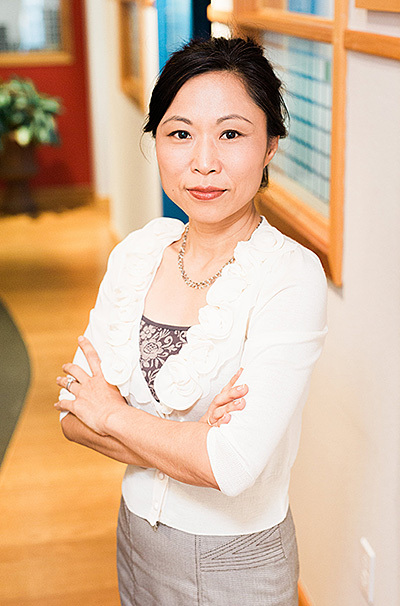 She has also developed an expertise in architectural visualization creating compelling illustrations for the clients. Mr. Gonzalez was born and raised in Puerto Rico. 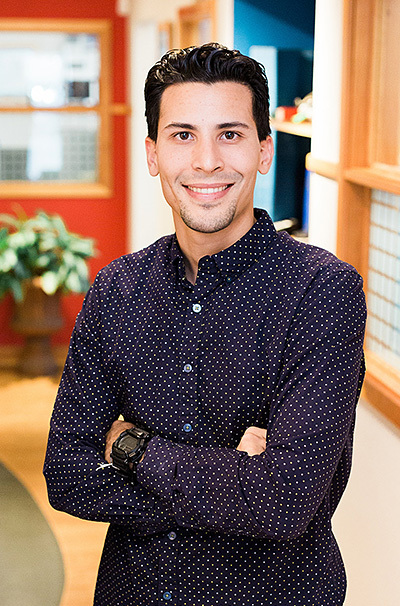 He started in the architectural field in 2008 graduating with an Associate’s Degree in Architectural Drafting in 2009 and continued with a 5-year Bachelor Degree in Architecture in the Polytechnic University in Puerto Rico. During the process he discovered and solidified his passion, dedication and commitment for architecture. In 2015 Mr. Gonzalez relocated from Puerto Rico to Ocala embracing a new life and architectural endeavor. Since joining Kp Studio Architect Mr. Gonzalez has been involved in multiple projects including religious, business and retail facilities. He is always looking for new challenges to expand his professional knowledge, skills and abilities that will ultimate prepare him towards his licensing.